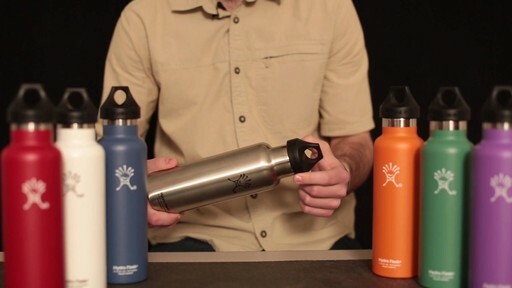 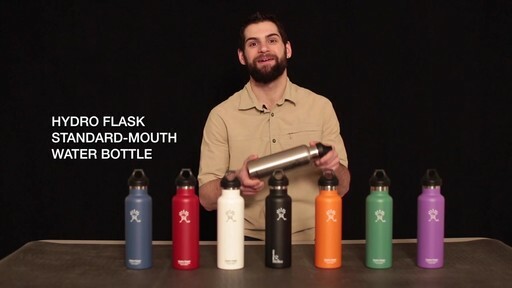 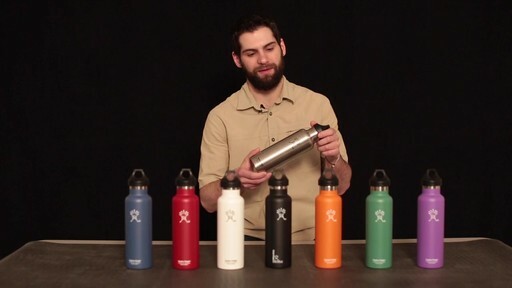 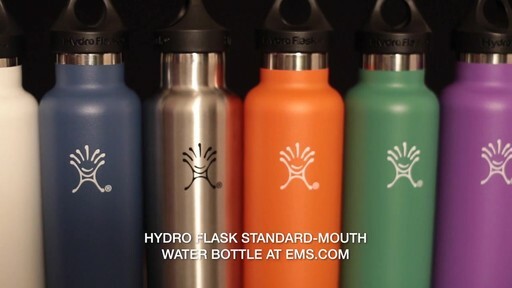 The narrow mouth is the original design from Hydro Flask. 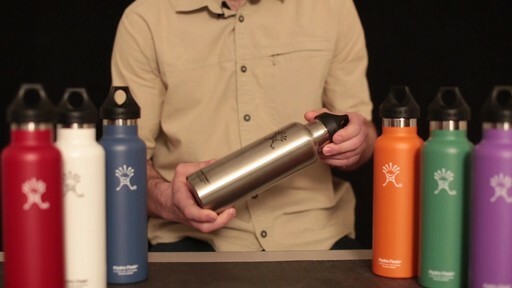 It It is ideal for keeping your liquids chilled all day. 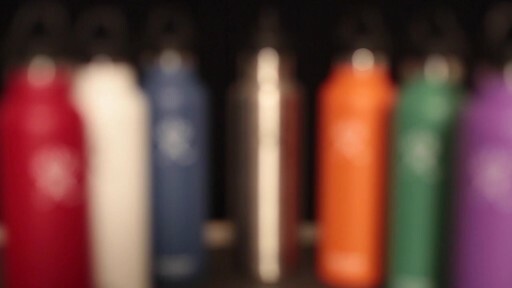 Ice cubes from standard refrigerator ice dispensers fit perfectly through the narrow mouth. 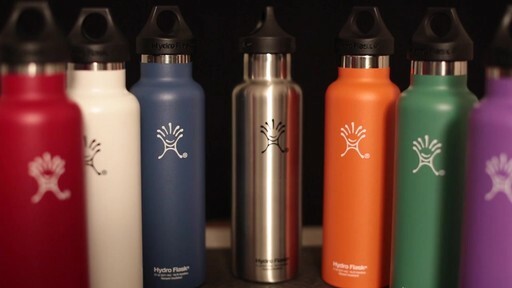 HYDRO FLASK 21 oz. 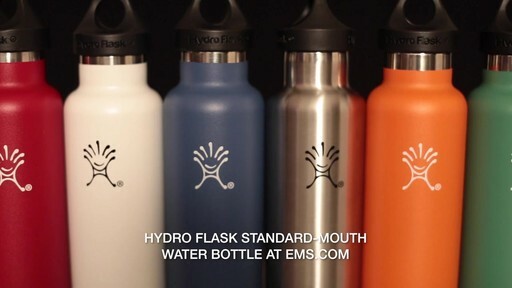 Standard Mouth Water Bottle with Sport..
HYDRO FLASK Wide-Mouth Water Bottle with Hydro Flip Lid,..